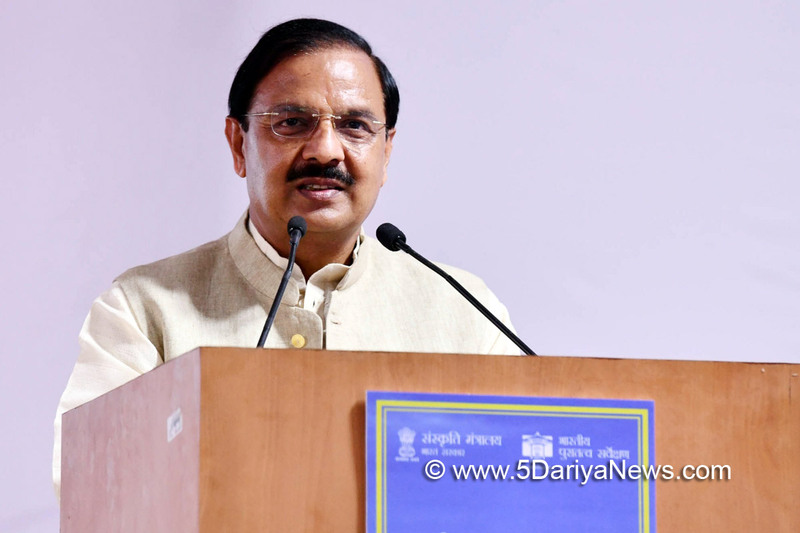 Recalling the sacrifices made by Subhas Chandra Bose in raising the Azad Hind Fauj (Indian National Army) towards the freedom movement, Culture Minister Mahesh Sharma asked on Sunday why was Bose not accorded the respect he deserved in the seven decades since independence.Sharma was speaking at the Red Fort where Prime Minister Narendra Modi laid the foundation stone of a museum dedicated to the Azad Hind Fauj. He recalled that Bose established the Azad Hind Fauj in a foreign land, reignited the freedom movement, compelling the British to leave India and maintained that Bose's life is representative of valour, sacrifice and supreme patriotism. "But why was he not accorded the respect he deserves?" asked Sharma, before mentioning that Modi was paying the nation's heartfelt reverence to Bose by hoisting the tricolour at the Red Fort, where soldiers of the Azad Hind Fauj faced trails by the British.He regretted that even after 70 years we have not been able to shape the India of his (Bose's) dreams.Sharma maintained that there will be "no obstacles now" in the realisation and fulfilment of Bose's dreams.Later Modi, in a lengthy speech, addressed the gathering and invoked valour, recalling the contribution of the Azad Hind Fauj in the freedom movement. Modi said that his government was committed to taking "big and bold" decisions and that the Indian Army was being modernised as per Bose's vision.